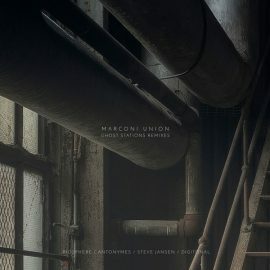 In the realms of modern-day late night ambient exploration, Marconi Union often draw comparisons with Brian Eno and Biosphere, perhaps Sigur Ros, but the graceful manner with which their richly melodic compositions unfold and the emotions these evoke sets them apart from their peers. 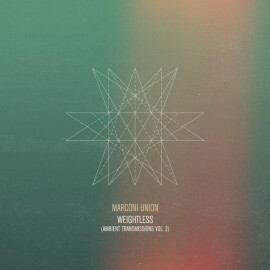 Even Time Magazine recently hailed one of their tracks, Weightless, as “aural bliss”, and placed it at no. 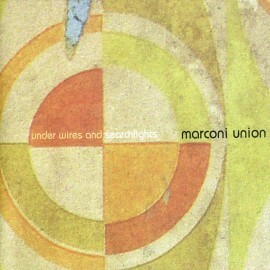 11 in their Top 50 Inventions of 2011. 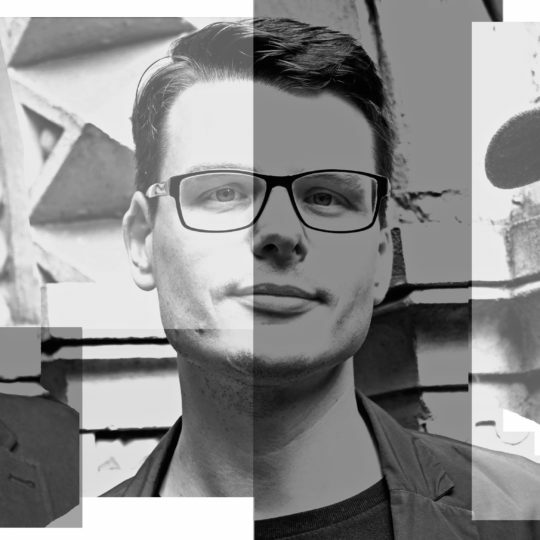 Across five albums, informed as much by jamaican dub as Joy Division, there are streaks of black humour and pools of shimmering beauty revealed in their slow undulating groove. 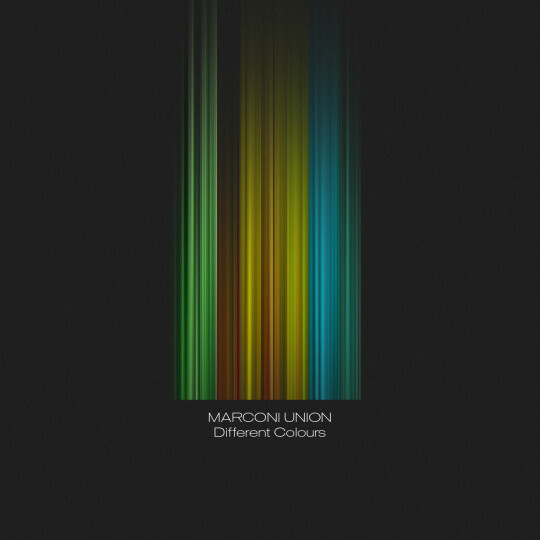 And however bleak things might sometimes sound, there’s always a glimmer of hope, a faint glint on the horizon. 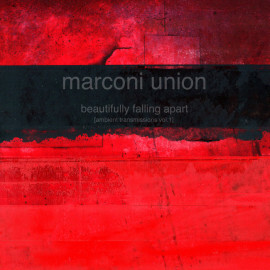 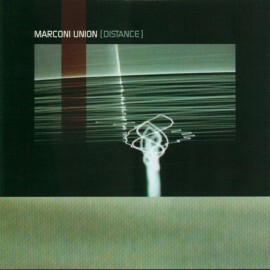 Marconi Union’s new album, Different Colours, their sixth, is the first to prominently feature the work of pianist Duncan Meadows, who joined the group initially for live duties and was asked into the fold more permanently in 2010. 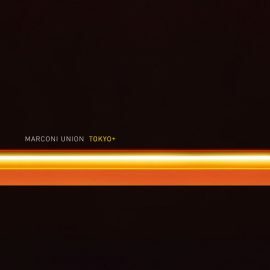 Playful and brighter, Different Colours is aptly named and finds Marconi Union shifting the focus from cool introspection to a friendlier, dynamic sound pierced in places by electric guitar and hushed vocals. 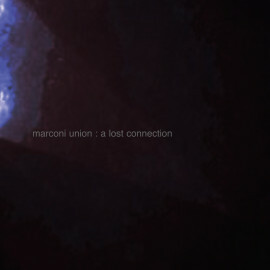 Whether Duncan initiated this fresher outlook or not, on Different Colours Marconi Union have a certain swagger – and it suits them. 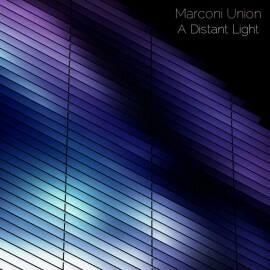 Though the crumpled qualities of Marconi Union have been smoothed out to a degree by the addition of Duncan on Different Colours, the lasting impression is still one of exquisite world-weariness. 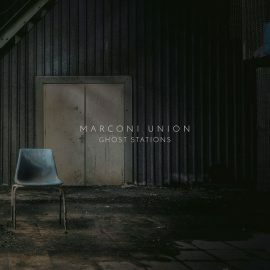 Six albums in and MU are still making music that is timeless.